Jorge Sandoval holds an MFA in Theatre and Interdisciplinary Studies from The University of Regina and a BFA in Art History and Studio Art from Concordia University in Montreal, Canada. He is currently a member of the Faculty of Fine Arts at the University of Lethbridge in Lethbridge, Canada and a doctoral candidate at Aalto University, Department of Film, Television and Scenography, Finland. Jorge actively researches and works with issues related to queer identity, theatre and performance, and the production of space. He has published since 2014 with an upcoming publication, The RuPaul Effect: The Exploration of the Costuming Rituals of Drag Culture in Social Media and the Theatrical Performativity of the Male Body in the Ambit of the Everyday, in press by the University of Alabama Press. 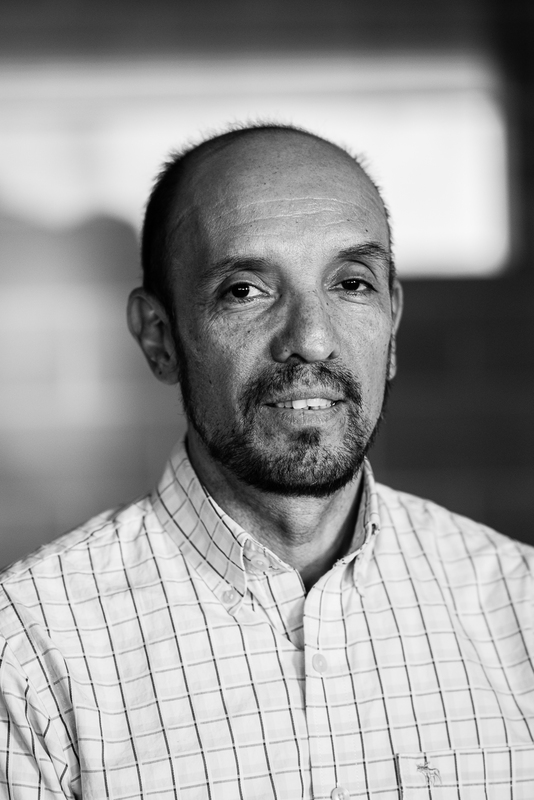 Jorge has been the resident set and costume designer for the Banff Summer Arts Festival (Canada, 2005-2016) where he designed and mentored young designers from Canada and abroad. His most recent artistic work includes the curation and presentation of artwork at the exhibition Mapping the Body at the Penny Art Gallery at University of Lethbridge in 2017. Research Statement: Jorge Sandoval´s research examines the question of performance and the performativity of the carnivalesque queered male body through the exploration of two case studies: the Roughriders football team male fan base (Regina, Saskatchewan, Canada), and drag expressions of the everyday emanated from Drag Queen culture in North America. He aims to analyze these two cases through the lens of the theatrical event and to explore them as subject matter in the way that gender identities are constructed and reconstructed in the ambit of the everyday. Saskatchewan’s football team The Roughriders has the biggest fan base within the Canadian football league. Male fans show their complacency to the ideology of orthodox masculinity by cheering the team and transforming the physical space of their own bodies to unconsciously participate in the stimulating voyeurism of the dedicated fan. The interaction of The Roughriders fans with each other, with the geographical space, and the performative space of their own bodies in Drag enables a consideration of the material body against and within the representational body. This affects and destabilizes the experience of the performative body and its engagement as theatrical event. Jorge juxtaposes this example to the theatrical expressions of the everyday created by the bodies of males dressed in “Drag” through Drag expressions presented in a theatrical manner in clubs and events like Gay Pride. His exploration is not limited to the bodies that perform in traditional theatrical settings (e.g. small stages in bars and nightclubs) but the ones that perform in their “Drag personas” as part of the city’s urban theatricality or through social media. This examination proposes a new theatrical space where the body becomes a costume produced by the usage of established cultural images transformed, destroyed and rebuilt for the creation of a new carnivalesque and performative space.